conditions the hair and helps normalize the scalp dry or irritated, at the time that repairs damaged hair and the ends open thanks to the natural biotin, vitamin B5, and extracts of Calendula, Chamomile and Ginseng. 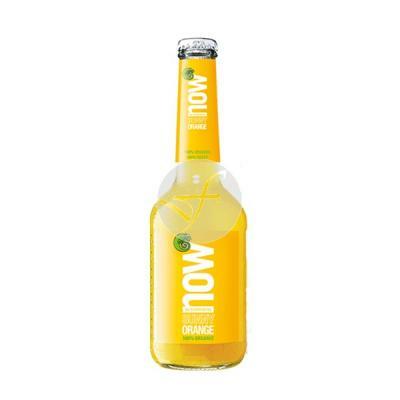 Enriched with Aloe Vera and vitamins A, C and E for extra nutrition. Without moisturizers oily. after washing hair with biotin shampoo, massaging the hair and scalp. Leave on for at least one minute. Rinse thoroughly. In damaged hair, leave for 15 minutes.